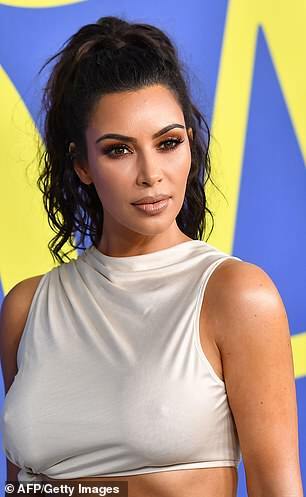 Kim Kardashian is fighting to help prove a death row inmate is innocent with a new DNA test over claims that cops framed him. The reality TV star successfully advocated for the release of 63-year-old grandmother Alice Johnson after meeting with President Donald Trump. 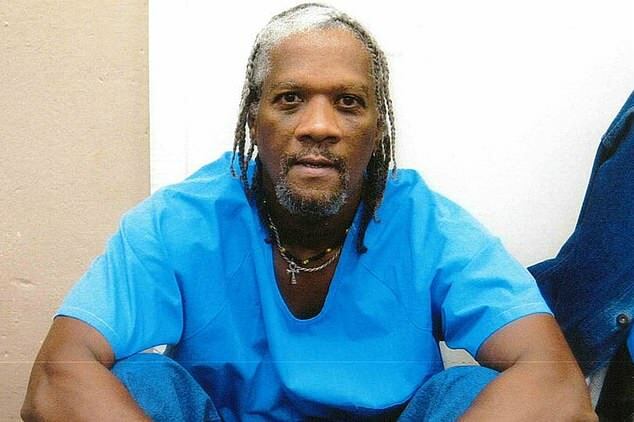 Now the 37-year-old is turning her support towards the case of Kevin Cooper, who has been on death row for 33 years and will face the lethal injection for the murders of four people, including two 10-year-old children. The KUWTK star today urged California Governor Jerry Brown to allow the retesting of the prisoner’s DNA on Twitter. She retweeted an opinion article from the New York Times titled ‘Justice Delayed, With a Life on the Line’. The piece argues that Cooper might have been framed for the heinous crime. He is currently on death row at San Quentin, and Kristof says an advanced DNA test could exonerate him. 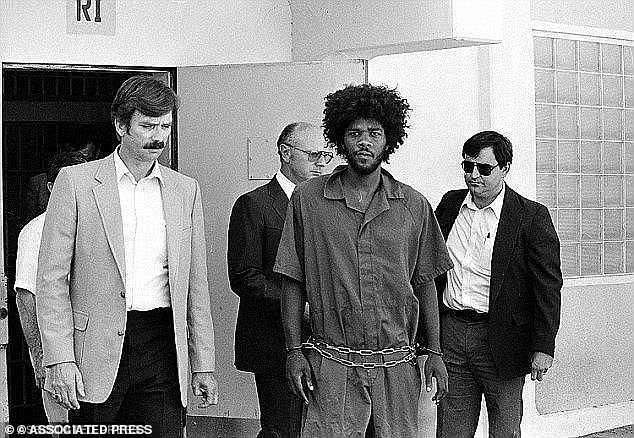 Kevin Cooper was sentenced to death in 1985 for the brutal slaying of Douglas and Peggy Ryen, their 10-year-old daughter Jessica, and 10-year-old Chris Hughes, who was staying at their house in the Los Angeles suburb of Chino Hills. 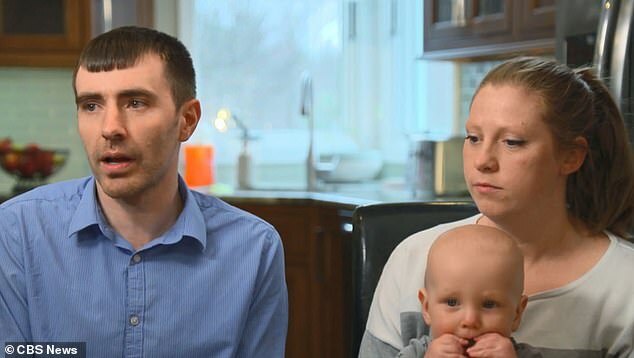 Their eight-year-old son Josh was the only survivor, even though he had his throat slit, and his account of that night would be the key to the prosecution’s case. Initially, police were looking for three white or Mexican men, based on Josh’s recollection of the horrific killings and evidence which suggested there were multiple people involved in the crime. Advocates argue that the San Bernardino Sheriff’s Department tampered with DNA evidence to frame Cooper and that this evidence – found on a t-shirt Cooper says he never wore — should be retested. Witnesses also said they had seen three white men driving – what was believed to be the family car – away from the home, but cops focused on Cooper instead. Cooper had recently escaped from a minimum security prison and was hiding in a house nearby and prosecutors claimed to have found a footprint of a prison issued shoe at the slain family’s property. Officers also said they found cigarette butts with his DNA on and Josh later changed his version of events to say he had seen a black man at the scene. Cooper was sentenced to death in 1985 but appealed and during the retesting of evidence, it was found that a t-shirt said to belong to the killer had test tube preservation on it. 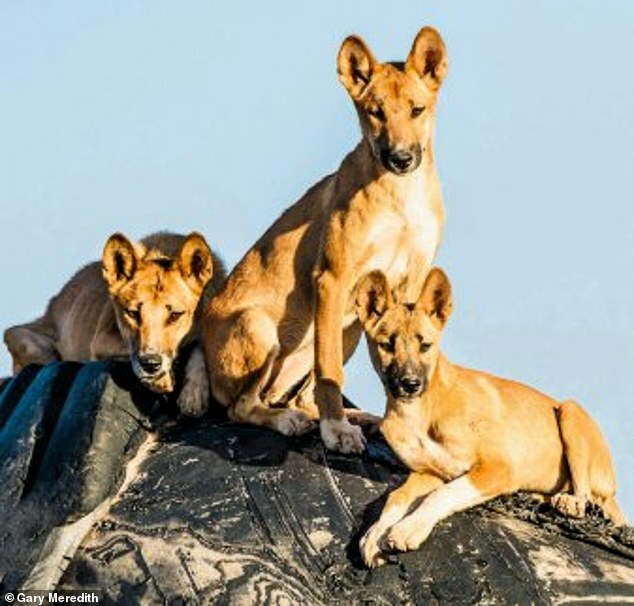 It also contained the DNA of at least two people, indicating that the blood on the shirt had been put there after the murders possibly by someone else. Cooper’s attorney David Alexander, who managed to save his client from execution in 2014 with just three hours and 20 minutes, has previously asked Governor Brown to review the case without success. 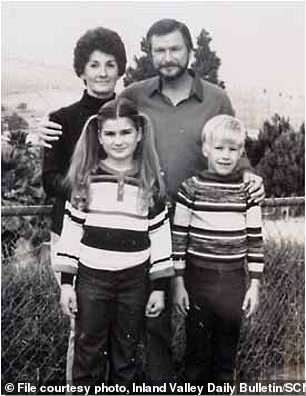 Evidence of another man being involved in the killing is overwhelming – Jessica, the 10-year-old girl who was murdered, died with a chunk of light hair in her hand, and the ex-wife of a convicted murderer who lived nearby said the man had come to her home covered in blood and there was a hatchet missing from her home. He has demanded new DNA testing and says his client would be “happy to speak or meet with Ms Kardashian” after 33 years of being “wrongfully incarcerated”. 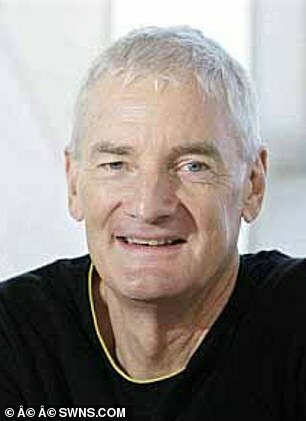 I think support from any people who are interested in justice is important,’ he said. 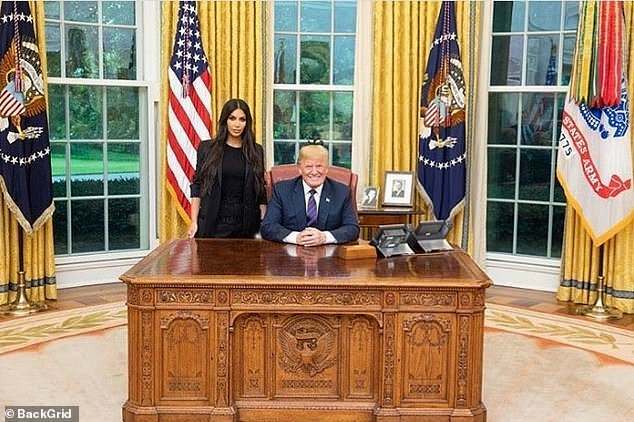 Kardashian made headlines in June after meeting with President Donald Trump following months of campaigning for the release of Alice Johnson – a 63-year-old woman who was sentenced to life behind bars for her minor role in a drug trafficking syndicate. Johnson, who had been behind bars for 20 years, had her sentence commuted earlier this month – and Kardashian was widely credited for her release.